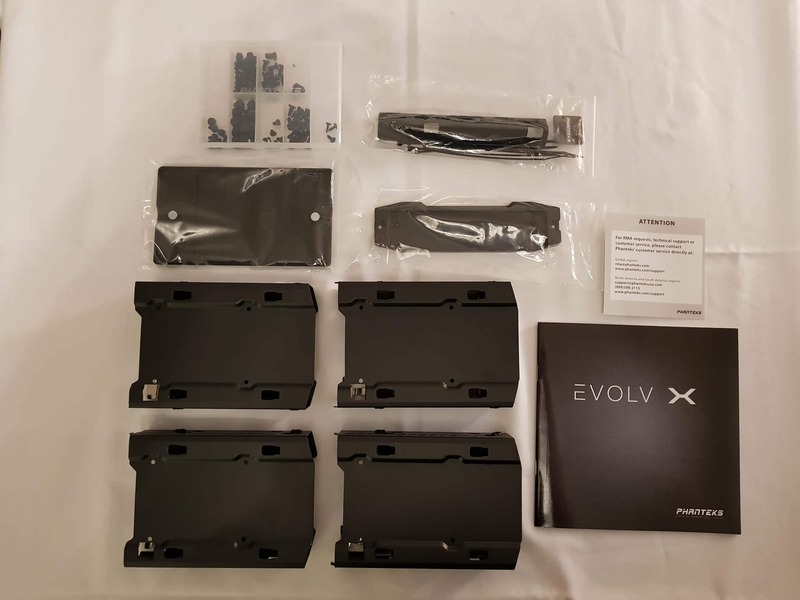 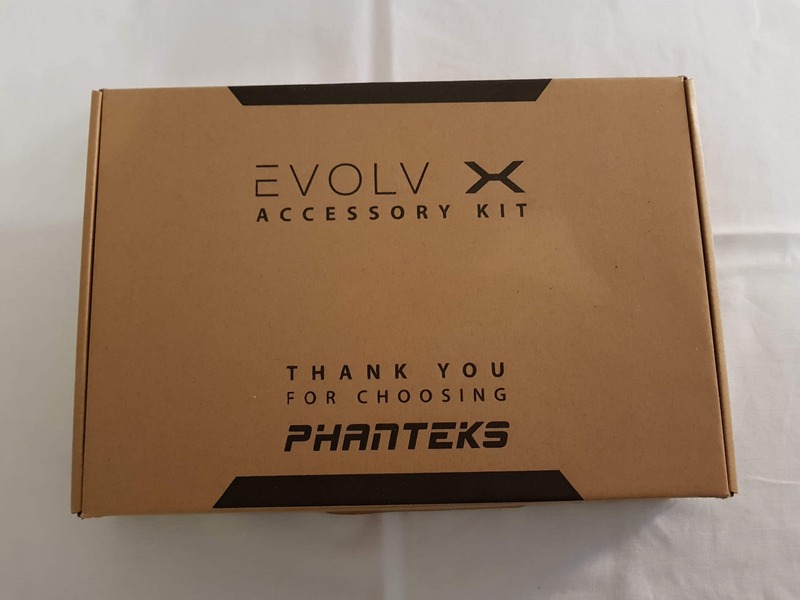 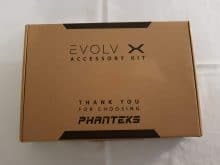 The Phanteks Enthoo Evolv X Midi-Tower offers many features and the accustomed first-class workmanship you are used to from the Dutch case manufacturer. 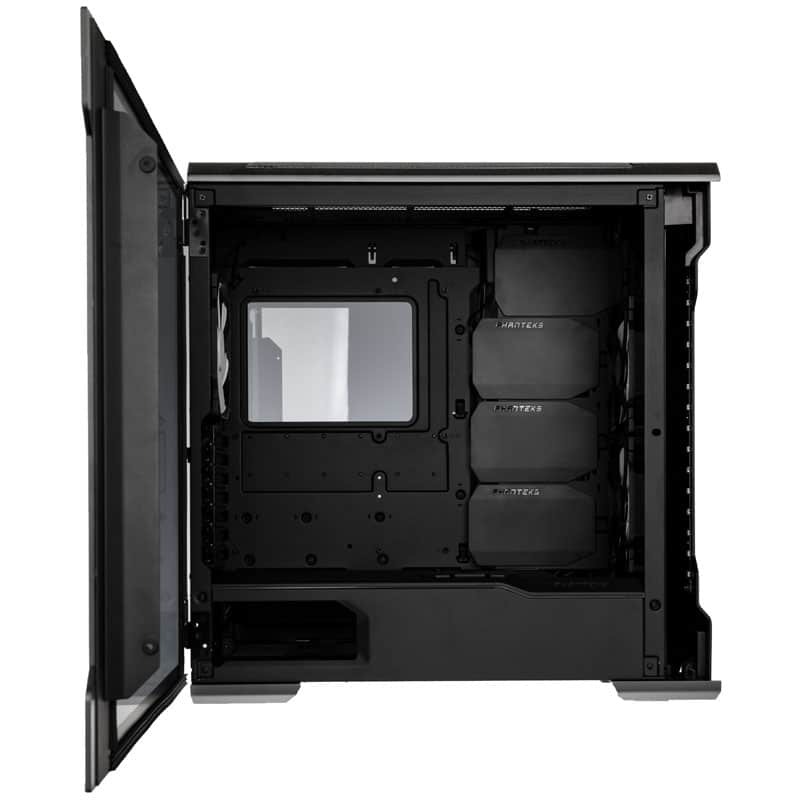 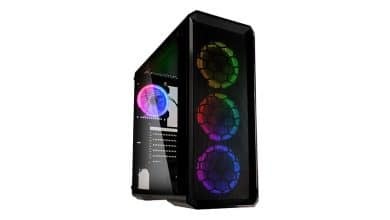 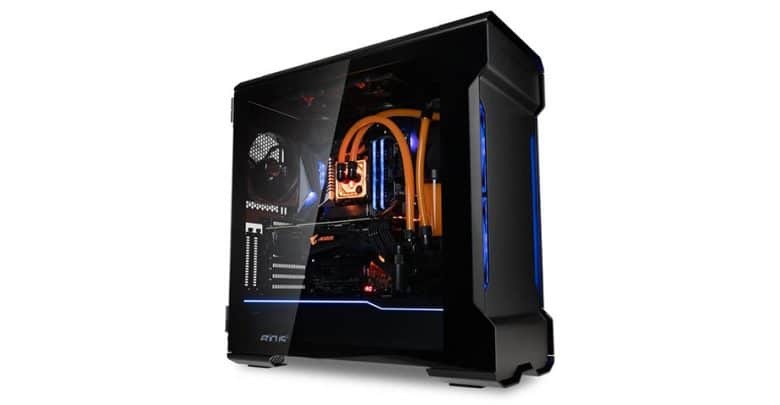 The latest model in the Evolv series features tempered glass side doors, addressable RGB LED lighting, space for two 360mm radiators and three pre-installed 140mm fans. 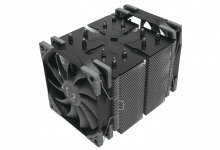 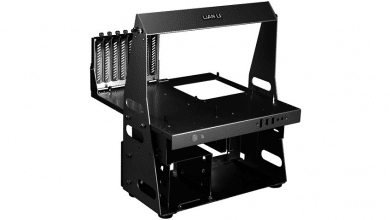 The airflow has been optimized by larger inlets and the housing offers space for graphics cards up to 435 mm long, which can also be installed vertically. 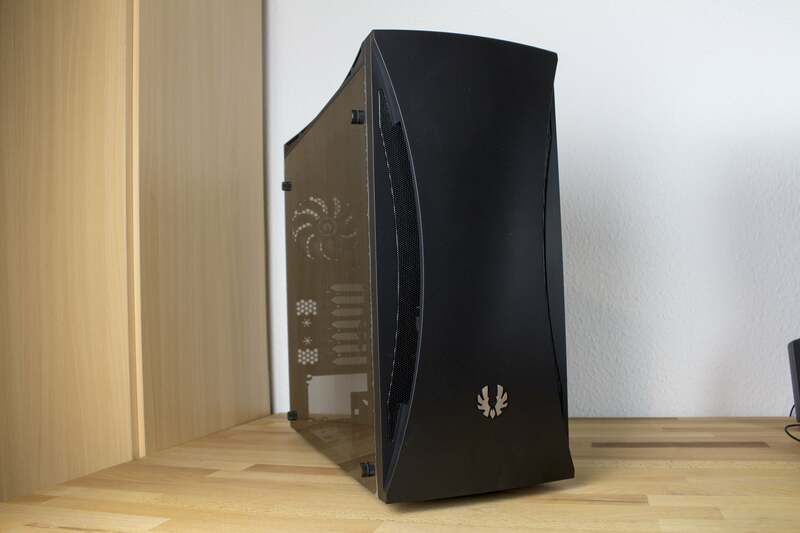 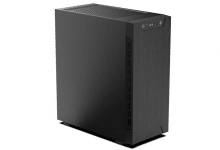 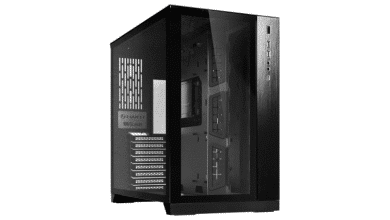 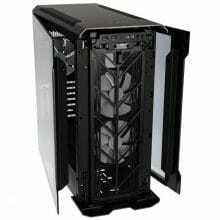 With optional accessories, a second system can also be accommodated in the Mini-ITX form factor. 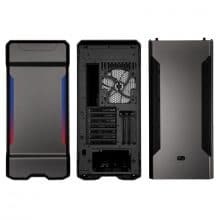 The case is also delivered very well packaged, so transport damage is a rarity. 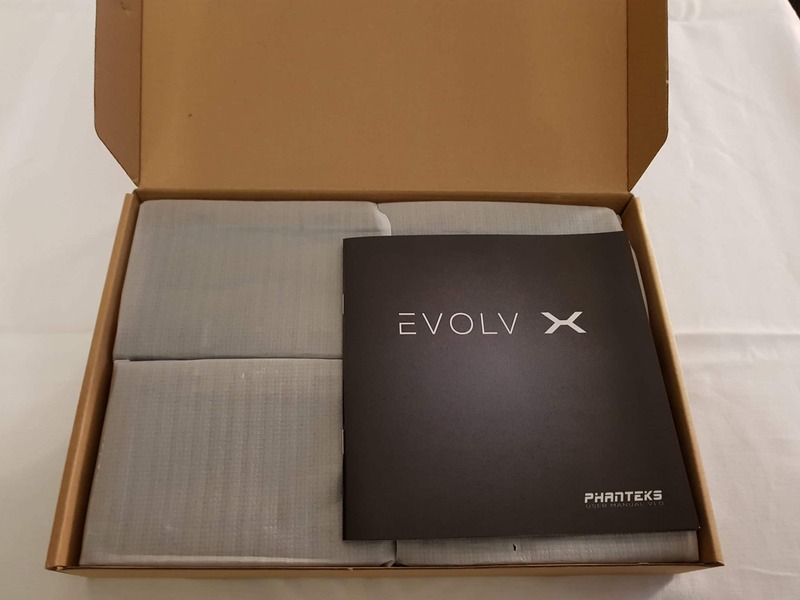 The excellent workmanship of the high-quality materials contributes to the fact that the Phanteks Enthoo Evolv X Midi-Tower is very stable. 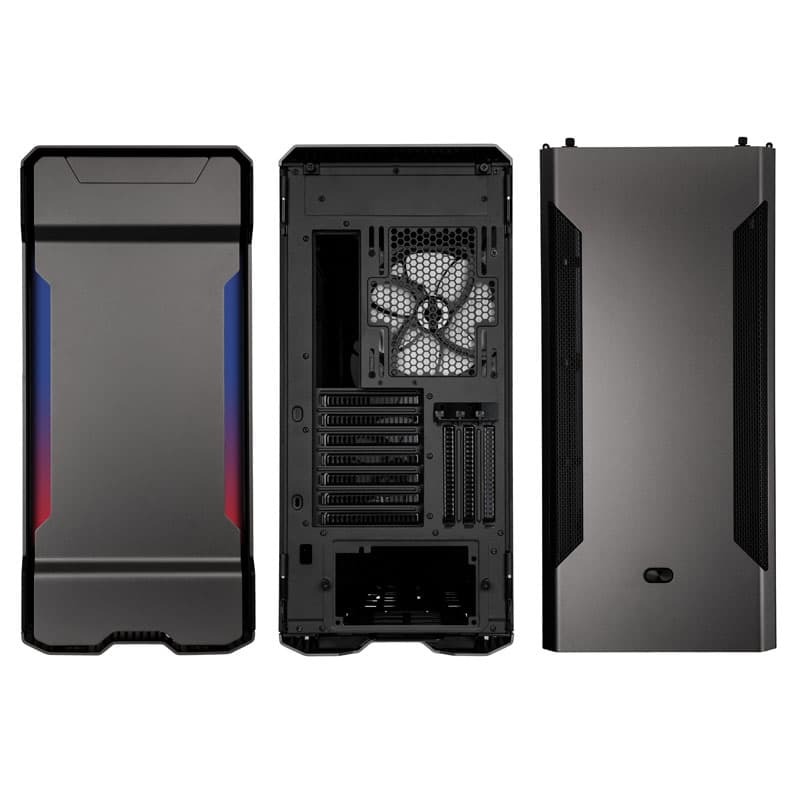 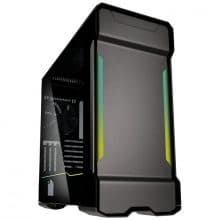 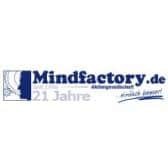 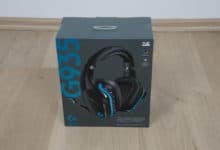 Price: € 144.90 Jetzt bei Caseking ansehen!